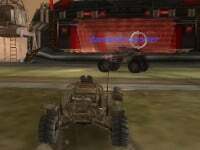 In today's game you have to park the war car. Be careful and do not crash anything before reaching the parking space in perfect order. So can you you handle it? 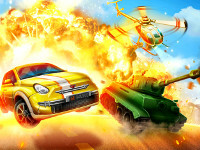 In the case of the online game, the game has a really nice 3D graphics. 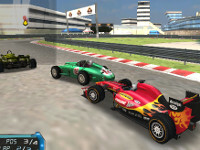 Published : Jun 8th, 2015 Unity3D3D racing game with various great levels. Published : Apr 1st, 2015 Unity3DAre you quick enough to win the race? Published : Mar 26th, 2015 Unity3DGo as fast as you can, but beware of the police! 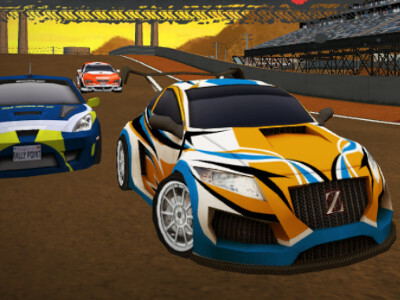 Published : Mar 18th, 2015 Unity3DToday we have a quality 3D racing with great graphics. Published : Mar 13th, 2015 Unity3DThe Earth is completely destroyed after an asteroid impact. Published : Mar 4th, 2015 Unity3DPlay racing game that takes place in different climates. Published : Feb 23rd, 2015 Unity3DGet on your motocross bike and get right to the finish. Published : Feb 17th, 2015 Unity3DThe flight simulator with cargo aircraft C-130.